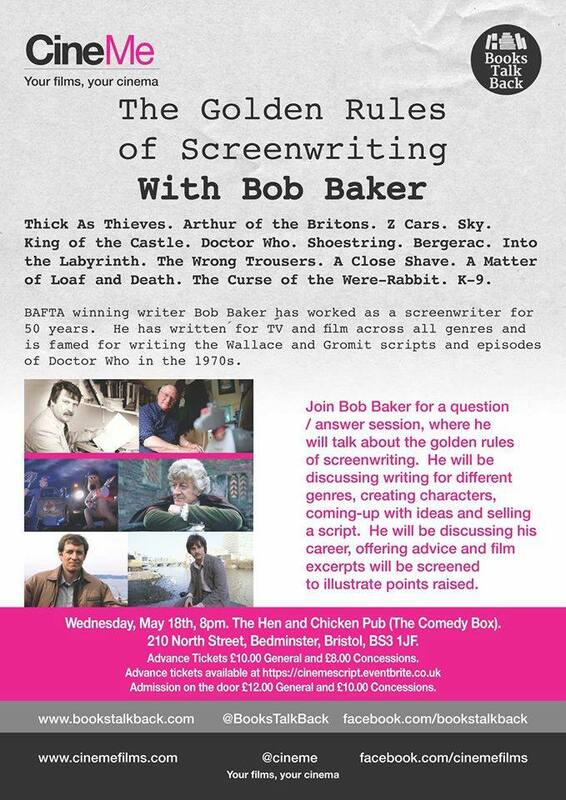 CineMe and Books Talk Back collaborated to create a unique event ‘The Golden Rules of Screenwriting’ with Guest Speaker, BAFTA winning writer Bob Baker, co-writer of Wallace & Gromit and Doctor Who. Bob talked in detail on script formatting, structure, creating ideas, characters, plots and writing for specific genres. 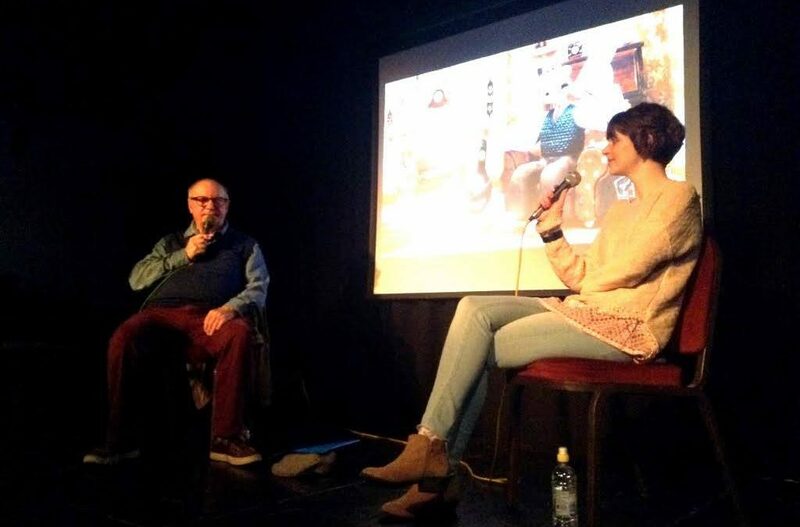 The night included a discussion on Bob’s career with film excerpts, and with plenty of humour and anecdotes.